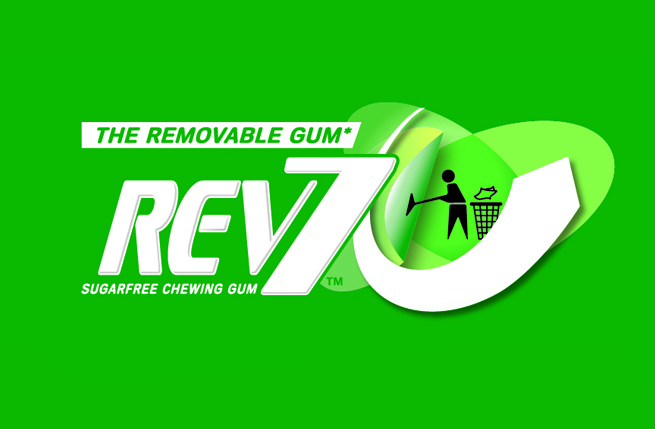 A cleaner gum for a cleaner Britain. 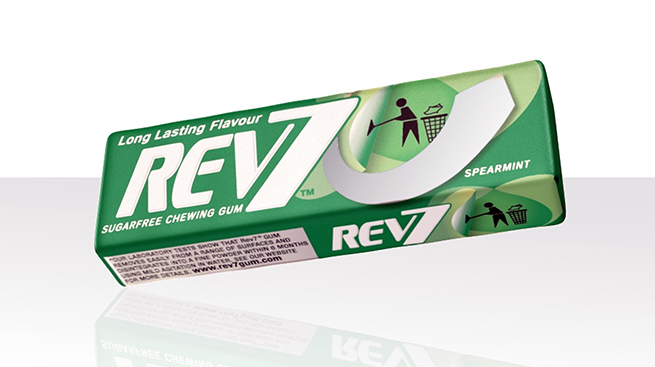 With a revolutionary formula, Rev 7 targets a wide audience with a brand that sticks for a gum that doesn’t. 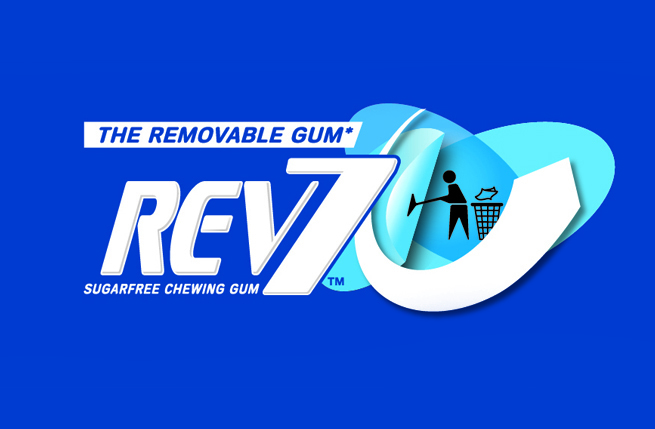 Rev7 is a new brand that was first launched in the USA with a proprietary polymer that allows it to be easily cleaned from pavements and brickwork to counter urban littering. Informed by various research studies, we went about reinterpreting pack design and branding to appeal to consumer, trade and public sector target audiences, as well as campaigners for a cleaner, tidier Britain. Sometimes it’s best for a new player to act like it has always been there. And this is what we set out to do with our revision for Rev7’s pack design, creating a brand that sticks in people’s minds for a non-stick gum.